Does the Universe have a sense of irony? Sadly it seems so. Another analog legend Bob Pease died in a car crash while returning from Jim Williams private memorial service. 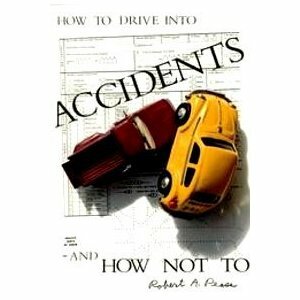 What is even more ironic is that Bob wrote the book How to Drive into Accidents - And How Not to , and he was not wearing his seat-belt! To me not wearing a seat-belt is simply incomprehensible. There is no rational argument that you can come up with to justify not wearing one. Buckle Up! Floobydust is a contemporary term derived from archaic Latin miscellaneous, whose disputed history probably springs from Greek origins (influenced, of course, by Egyptian linguists) -- meaning here "a mixed bag." -- National Semiconductor Audio Handbook, 1976 Corporation.